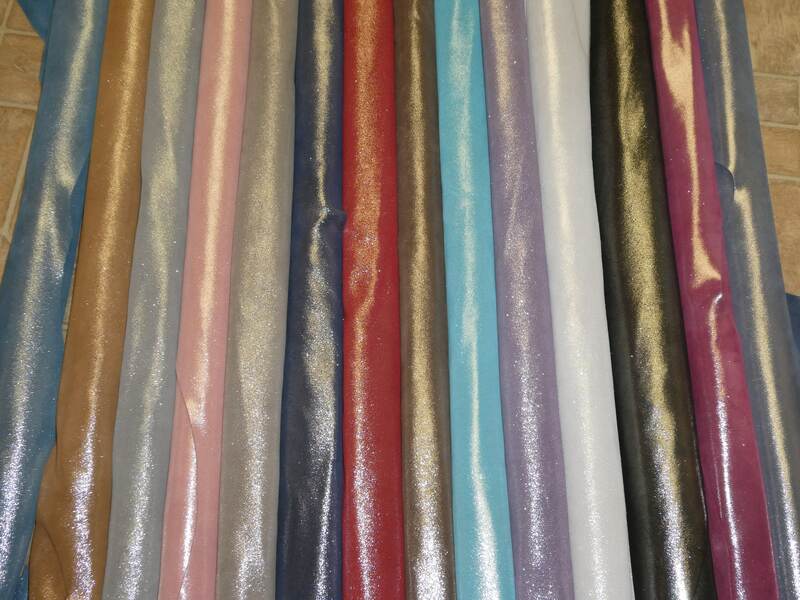 ♥Our new line of Silver Dazzle has 14 colors!!!! 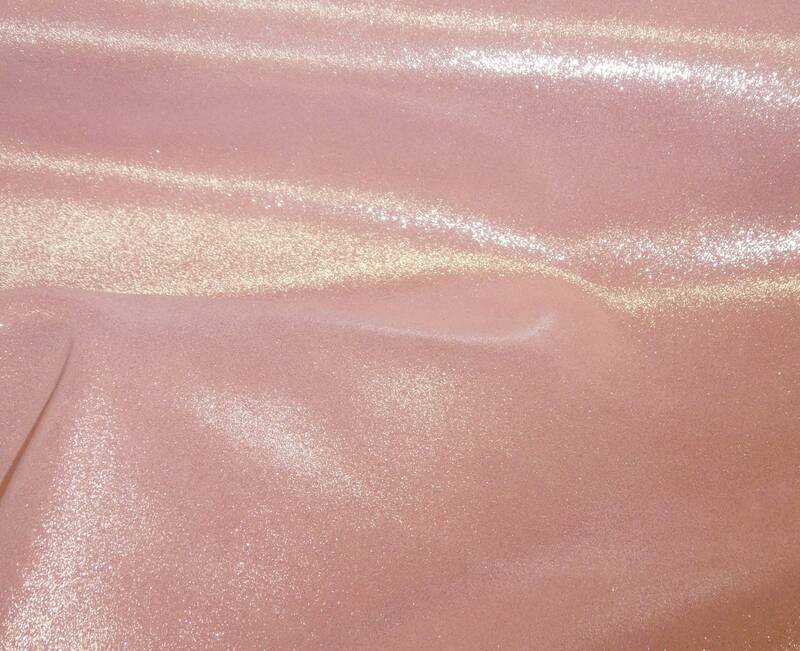 Backside is a beautiful blush Pink suede that is mostly very pretty. Some pieces might have a stamp or fleshings other marks on them. Perfect for my #lenniemarie earrings! Fast shipping too!